Hosted by Ryan O'Neill and Scott Wolmering. Catch the latest market updates and hear from licensed agent Sandy Marquart with RE/MAX Advantage Plus and The Minnesota Real Estate Team. On today's show: Ryan O’Neill w/The Minnesota Real Estate Team & RE/MAX Advantage Plus, Scott Wollmering with The WE Team & RE/MAX Results, & Mike Ouverson with LeaderOne Financial. Adam Hartung with Midwest Money Management, Mark Hanson with Renters Warehouse, and Sandy Marquart with RE/MAX Advantage Plus. 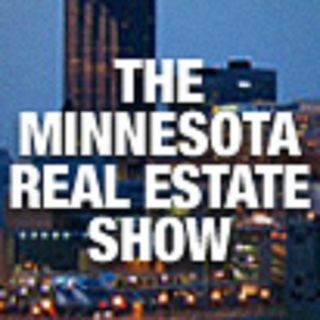 Visit MnRealEstateShow.com or call 612-294-6949.